Love your dog, Love your life. Social dogs play together in groups during the day and sleep in individual rooms at night. Bring food (portioned per meal), and any medication (in the prescription bottle). Pack blankets, treats, and toys for your dog's overnight room. ​Playing with other dogs brings joy, frivolity, and a sense of pack. Dogs play in groups based on personality and are carefully introduced. Bring a collar, a leash, and a dog! Bring us your hairy messes! Your long nails and muddy paws! 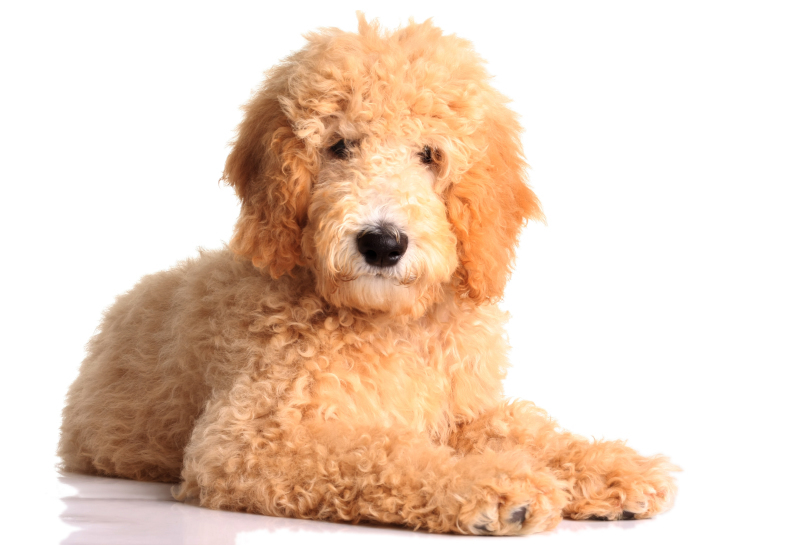 There are many options when it comes to your dog's grooming needs. Call or email us to schedule an appointment!